but I guess I didn't double check and well things happen! but I have a very extensive facial routine especially at night. I fall in love with something and then it no longer exists. I am always open to new products and trying them. from Neutrogena via Influenster I was super pumped! I do use a lot of makeup. I can always tell I didn't get it all off. When I wake up the next day and my skin just looks awful. to the test this past weekend and I was very impressed. Not only did all my makeup come off including my really tough eyeliner which normally takes a good scrub to get off. My face didn't feel greasy at all afterwards and the next day my face had a beautiful glow. I truly believe in and that have worked for me. These face wipes were absolutely amazing. I use these all the time! Love them! They seriously have changed my life!! I've been curious about these - now I'll pick them up for sure! 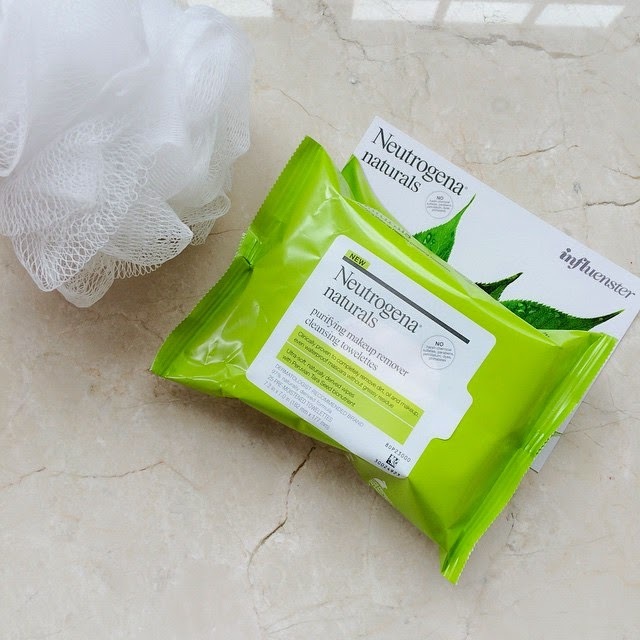 I like these wipes from Neutrogena and I must say that they are really good! For more details, usecustom term paper writing services. I am waiting for the next post!